2013 President Lizle Hilario as Poison Ivy welcomes JCI members from different chapters in the Metro Area 2 division. Joining the event also are non-members and friends of the JCI community. 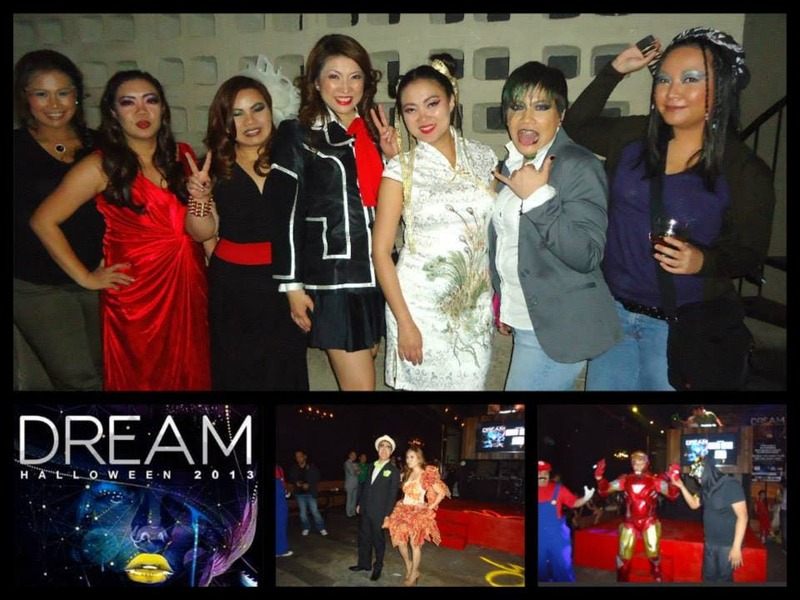 On October 23, at URBN Bar & Kitchen, the DREAM Halloween 2013 hosted by an all-women chapter, JCI Manileña of the socio-civic and non-government organization, Junior Chamber International Philippines was a success. It was a night worth remembering for the members and friends of the organization, who came as “someone they dreamed to be for one night only,” for the event program, guests, DJs and the party that were designed for these young professionals, entrepreneurs and leaders of our generation to unwind, mingle, do networking, and most definitely to have fun! Cat Woman, Queen Cobra, Lady Green Lantern and Clark Kent spotted with JCI Fort Bonifacio Taguig City member Aleks Briones and 2013 President of JCI Fort Bonifacio Taguig City, Haresh Daswani. The program kicked off with a dance number by scholars of Dance Avenue Studio and a fashion show styled by a young and becoming style enthusiast, Sarah Abalos participated by members of JCI Manila and JCI Manileña and a parade of outgoing and incoming area vice presidents, regional vice presidents and presidents of the Metro Area 2 division. As a showcase of creativity and talent each had walked down the stage and onto the audience and made the entire JCI Metro Area 2 proud. It was indeed a star-studded night as infamous characters such as Hollywood movie icons, anime characters, computer game icons, avant garde figures, greek gods and goddesses, biblical characters and a lot more were spotted in the crowd. Scene stealers of the night were Iron Man and Pepper Pots, Naruto, the goddess of beauty—Venus, Poison Ivy, Chun-Li, Mario of Mario Bros., the Superman’s alter-ego Clark Kent, Lady Green Lantern, Queen Cobra, biblical icons such as Archangel Gabriel, Joseph and Mary, the hardworking Construction Worker and Seaman, a Victoria’s Secret Angel, Hitsugaya Toushiro, The Geisha, Moulin Rouge’s Satine and men and women of The Great Gatsby. The guests were formally welcomed by the 2013 President of JCI Manileña, Lizle Hilario. Our Victoria’s Secret Angel, Karen Romarate with WhenInManila.com editor in chief and our event host, Vince Golangco as Superman’s alter ego Clark Kent. 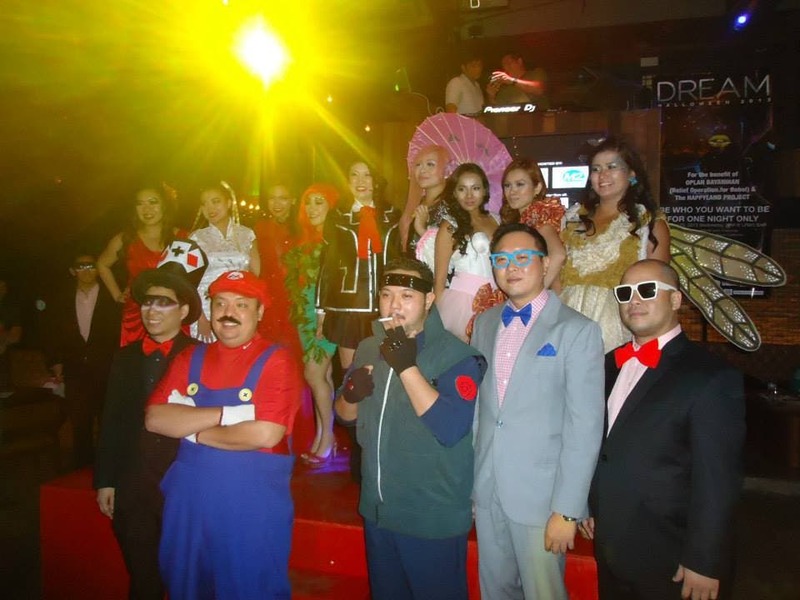 DREAM Halloween Fashion Show spearheaded by JCI Manila and JCI Manileña, in a whimsical avant garde theme, showcasing the outgoing and incoming officers of the different chapters in JCI Philippines Metro Area 2. 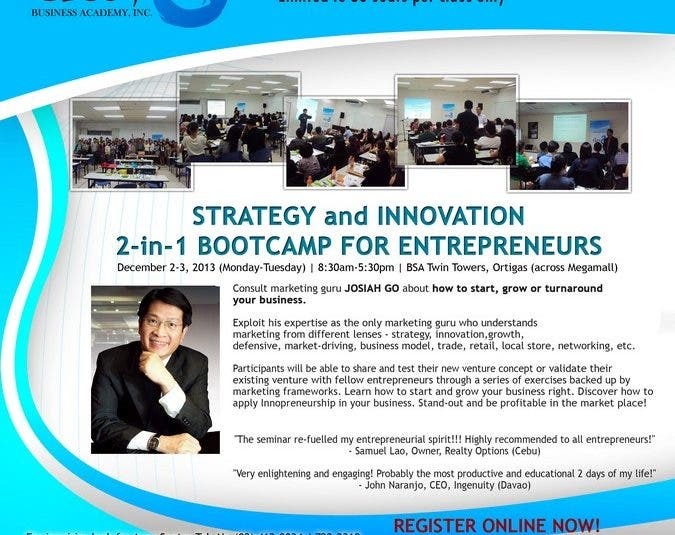 It just keeps getting better when DJ Gp of JCI Manila pumped up the volume during the program. DJ Ojie of Excess Club had raised the party fever to the third bar, driving the crowd into dancing. And last but definitely not the least, DJ Ron Poe and DJ Bcal of Styles Entertainment kept the fire burning all night long in the after party. DREAM Halloween is a fundraiser project of JCI Manileña for the benefit of the Oplan Bayanihan Project for the earthquake victims in Bohol and Happyland Project in Tondo, Manila.